"With the guidance of Nouma, the animated dove, Who Are You, Jesus? enables children to engage directly with the words of the Bible." 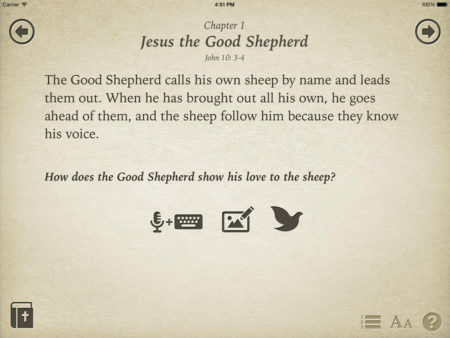 A new iPad app for children – based on the philosophy and pedagogy of the Catechesis of the Good Shepherd – is now available. Who Are You, Jesus? offers a beautiful, inviting, and authentic encounter with Scripture that nurtures a child's inborn relationship with God. 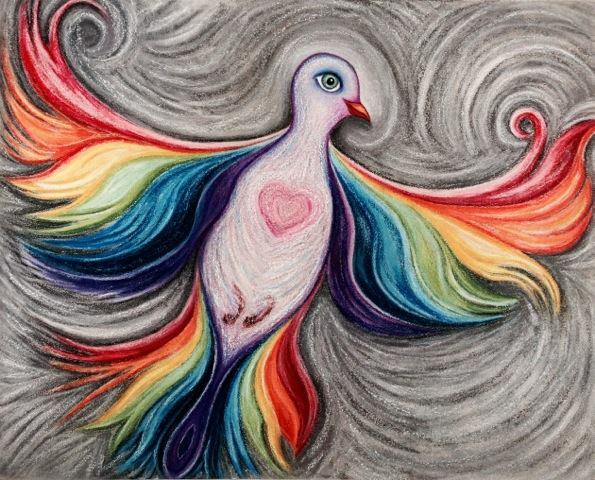 With the guidance of Nouma, a beautiful and playful animated dove, Who Are You, Jesus? lets children engage directly with the words of the Bible, regardless of their ability to read or write. Delightful animated videos introduce and give pictorial clues to the content of each chapter. 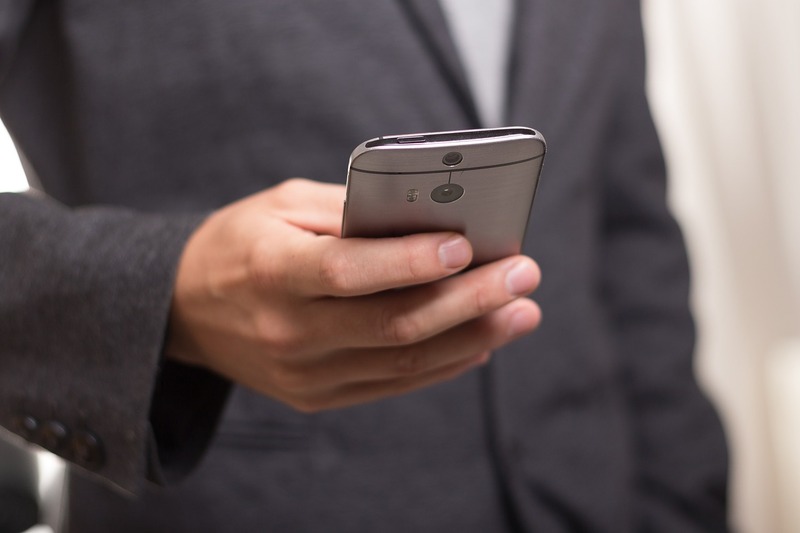 The heart of the app is then the Scripture portions, followed by wondering questions. Next, children are able to respond through recorded voice, typing, or drawing a picture. All responses are recorded and saved in the app, so that each child creates his or her own book about Jesus. "Maria was immediately drawn in by Nouma, the dove. In fact, she wanted to watch the intro videos over and over. Once she got to the Scripture portions, it was helpful for me to sit with her and encourage her to respond. Of course, the passages are read aloud by a narrator, so reading is not a barrier. The app saved all the pictures she drew, and she smiled with gratification as she looked back through them." 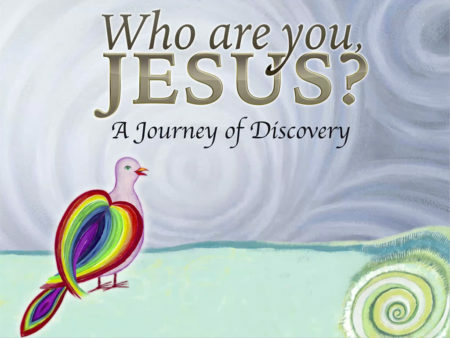 The idea for Who Are You, Jesus? arose during development of my daily prayer app, "Women’s Inspirational Daily Prayer." Over 25 years of work in the Catechesis of the Good Shepherd has taught me that the young child is able to enter into a loving, joyful relationship with Jesus. Having grown up with a brother who had severe developmental disabilities, I wanted to create a way for all children to be in relationship with Jesus regardless of their developmental level. The touch-screen is the key to making Scripture accessible and engaging for children whether or not an adult is available to read to them. It is also a fun way for children and adults to discover the Bible together. Who Are You, Jesus? can serve as an introduction to faith, or link the formation experiences of home and church. "Unquestionably, the most urgent problem for Christianity in North America today is that of religious formation for our young. Yet in today’s tempestuous and varied times, the Church, try though she may, cannot even hope to accomplish that task alone, which is precisely why I am so enthusiastic about, and supportive of, the “Who Are You, Jesus?” project. As a Christian grandmother and great-grandmother, I cannot imagine a more effective or a more joyful way to bring our children into the narratives of the faith." The Who Are You, Jesus? iPad app is available in the App Store, and on the web at whoareyoujesus.com. 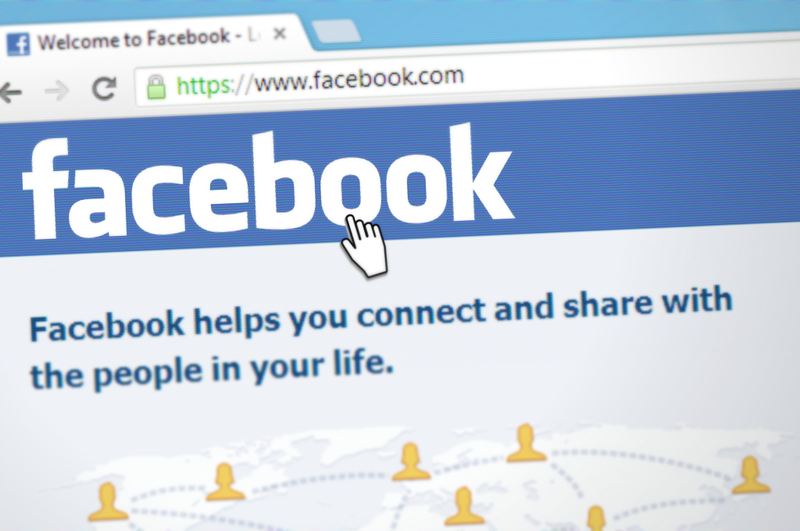 To learn more, see my Facebook page, or my website, suzanneharaburd.com, where I blog about Christian faith in daily life. Coding the app for Android devices is at the top of our fund-raising list. If you are interested in contributing toward this collective effort, I’d be grateful to hear from you. You can contact me here. Suzanne Haraburd taught Bible and liturgy for over 25 years in the Catechesis of the Good Shepherd. She has a master’s degree in pastoral studies from Catholic Theological Union in Chicago, and has studied Biblical Hebrew and the Hebrew Scriptures. Suzanne is the President of Haraburd Publishing, Ltd., author of the book and app, Women’s Inspirational Daily Prayer, and creator of Who Are You, Jesus? 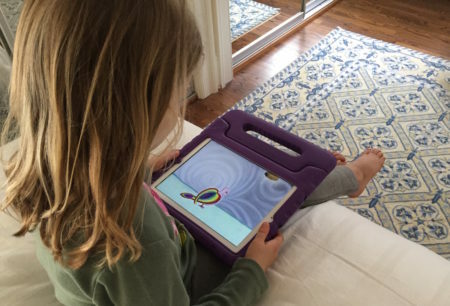 iPad app for children. Suzanne and her husband have six grown children and live near Chicago, IL.